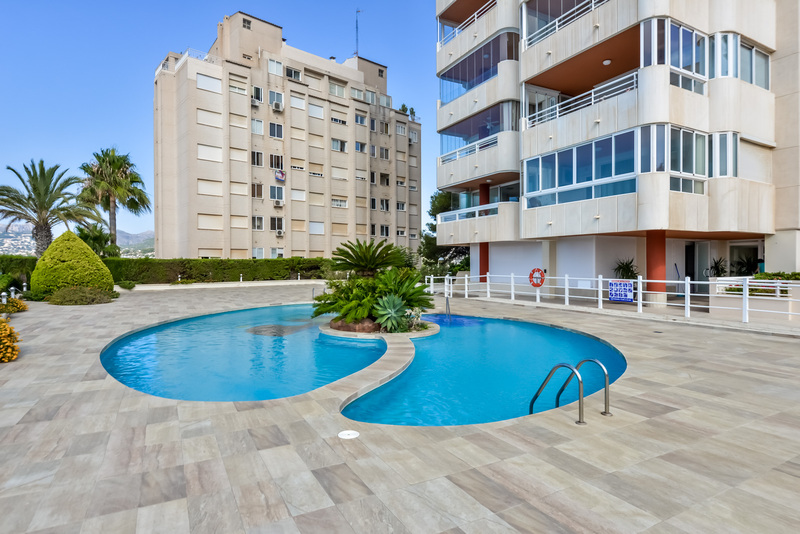 The requested dates for Apartamento Rubino 4B are not valid as Arrival/Departure days. 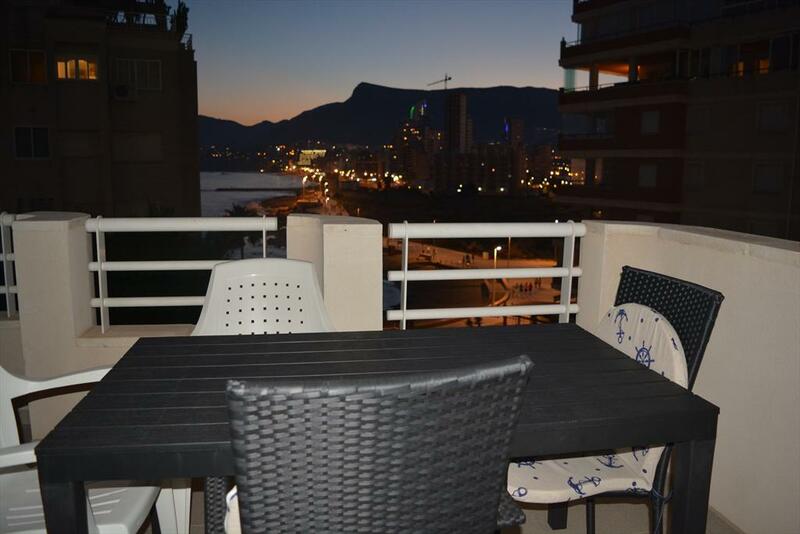 The minimum stay for Apartamento Rubino 4B is tmp_days days. 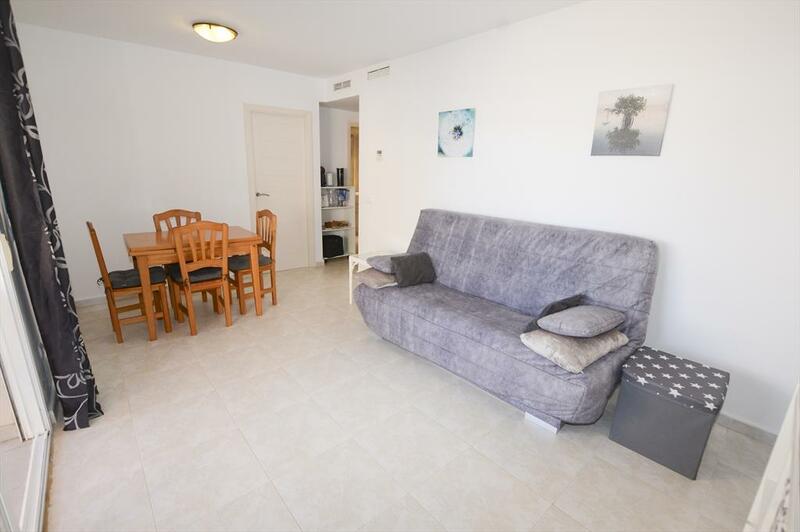 The valid Arrival/Departure day for Apartamento Rubino 4B is tmp_day. 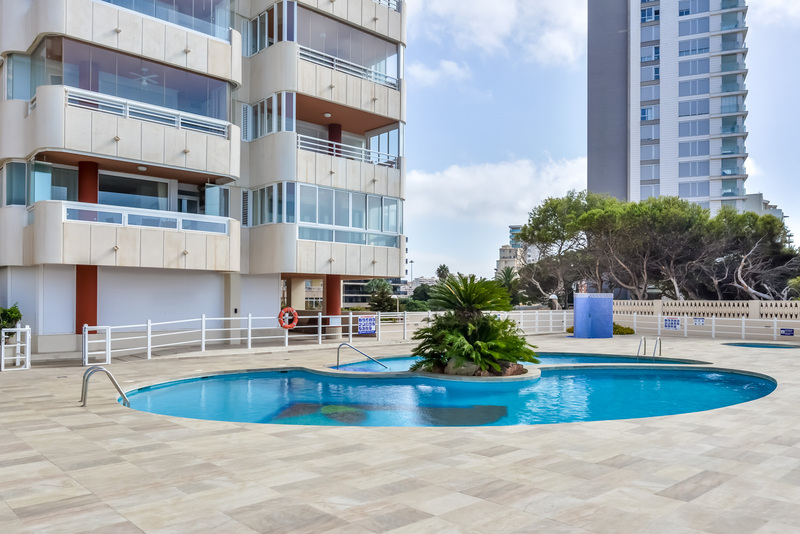 The requested dates for Apartamento Rubino 4B are not valid as Arrival/Departure days as they produce a gap that cannot be filled with another booking. 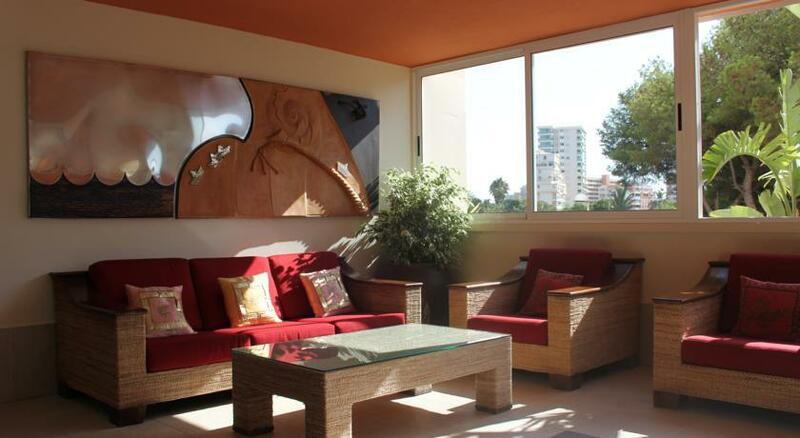 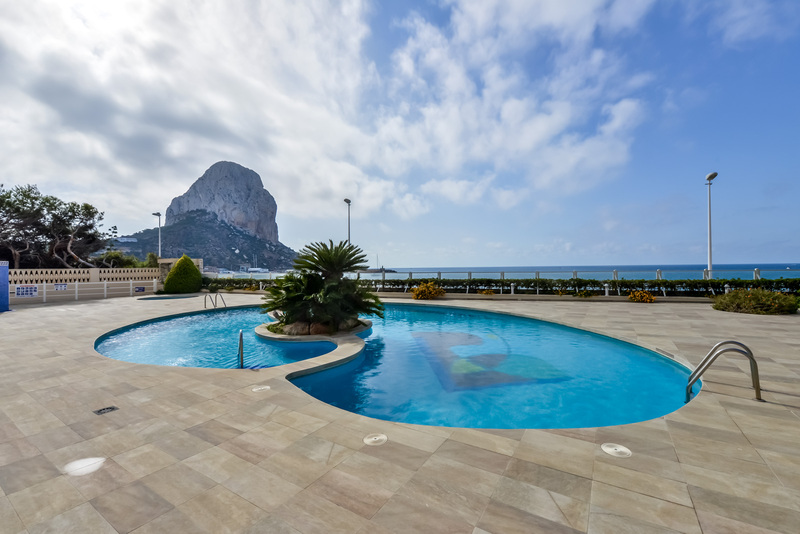 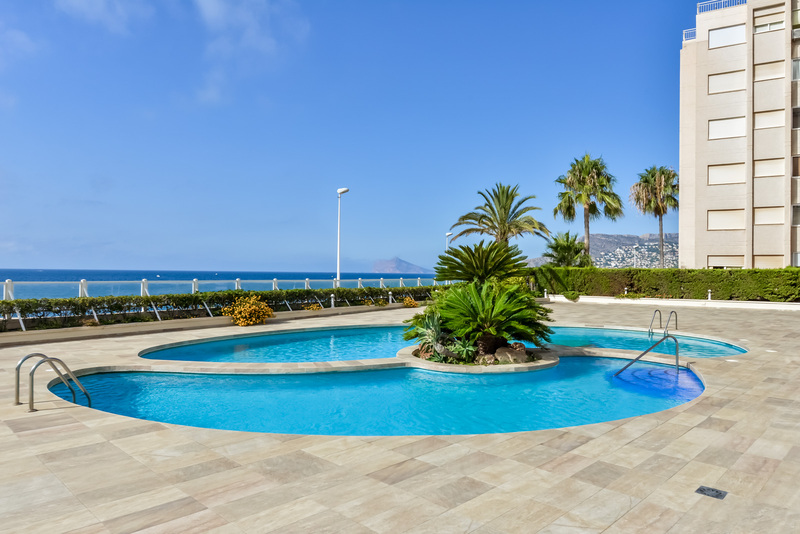 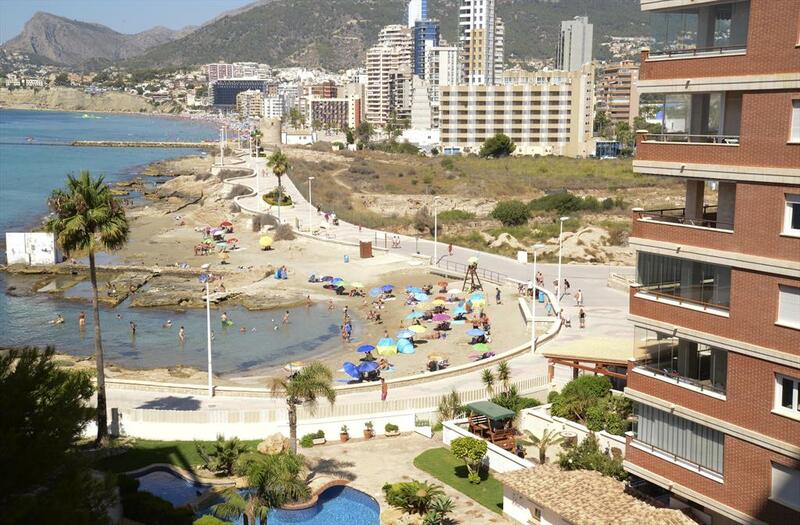 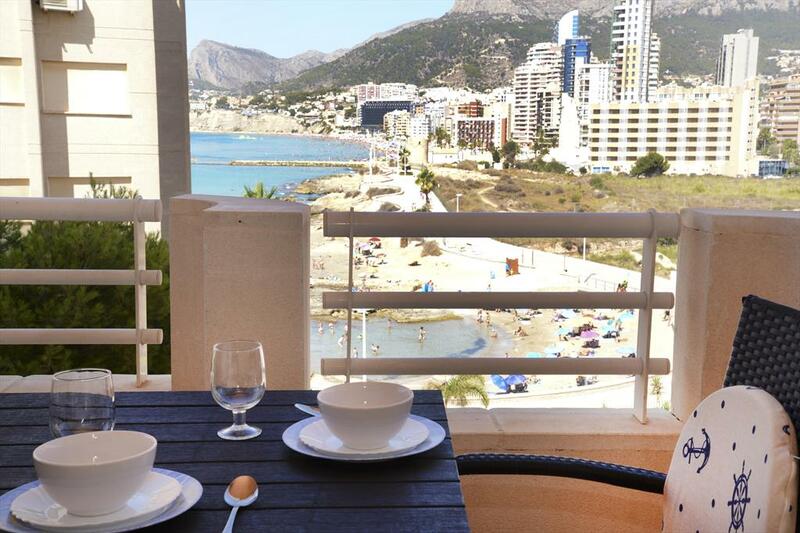 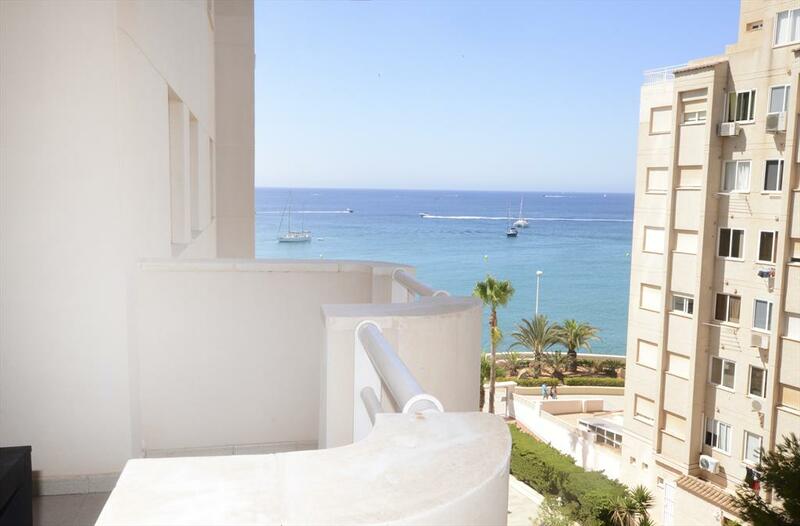 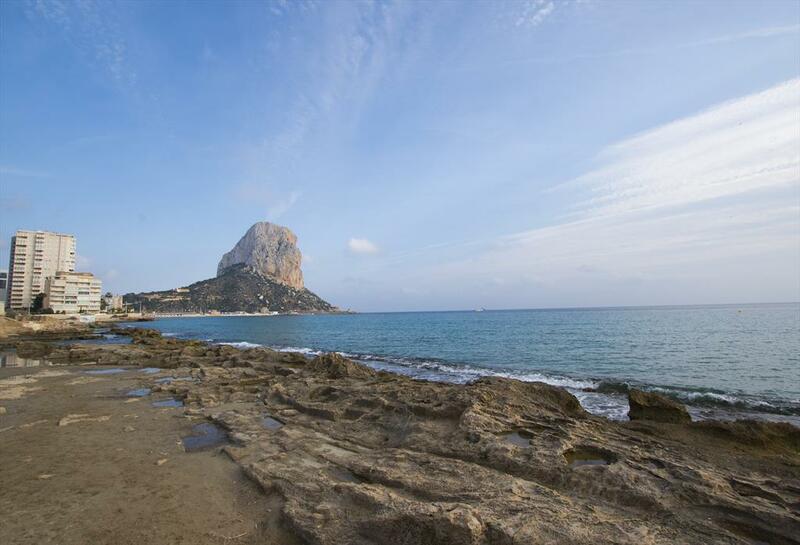 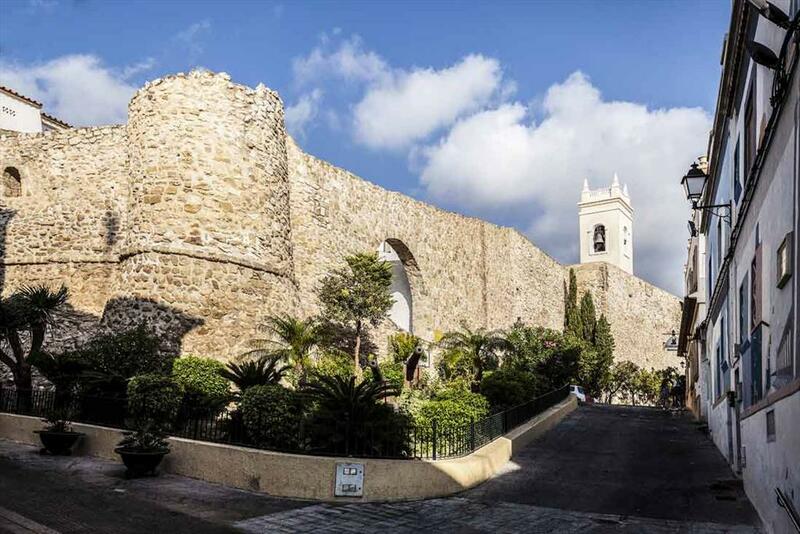 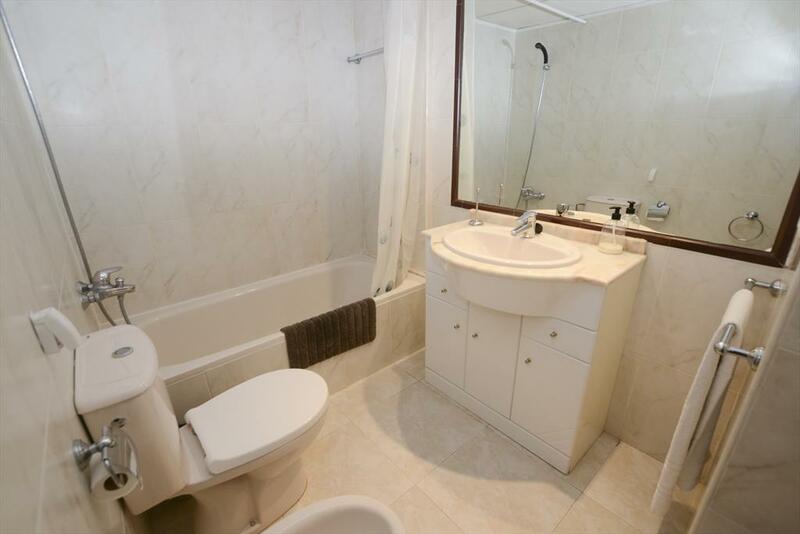 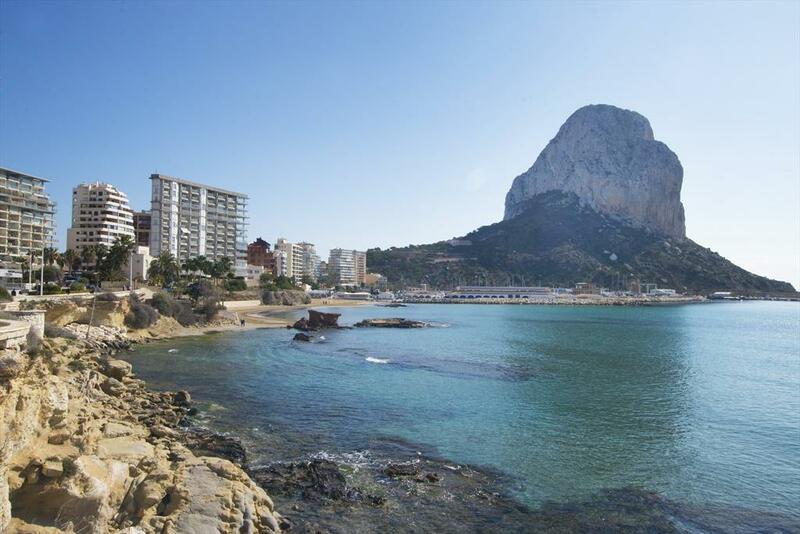 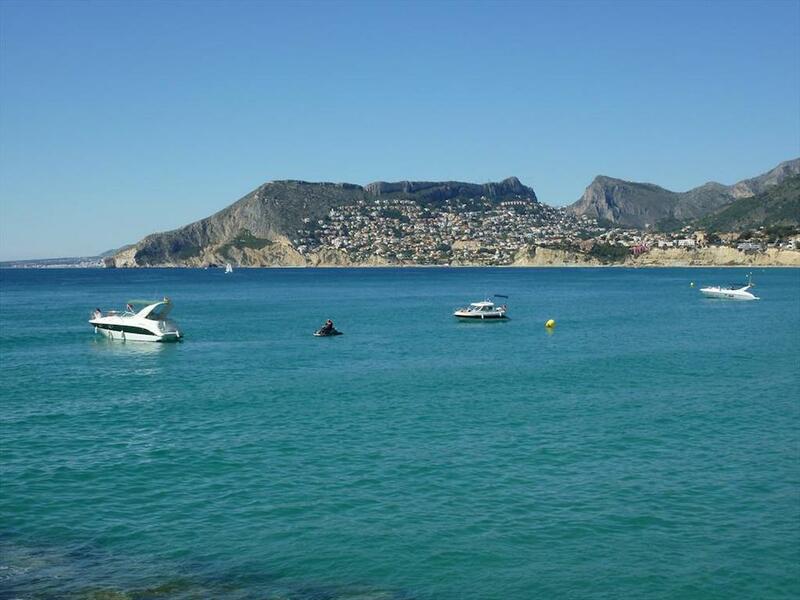 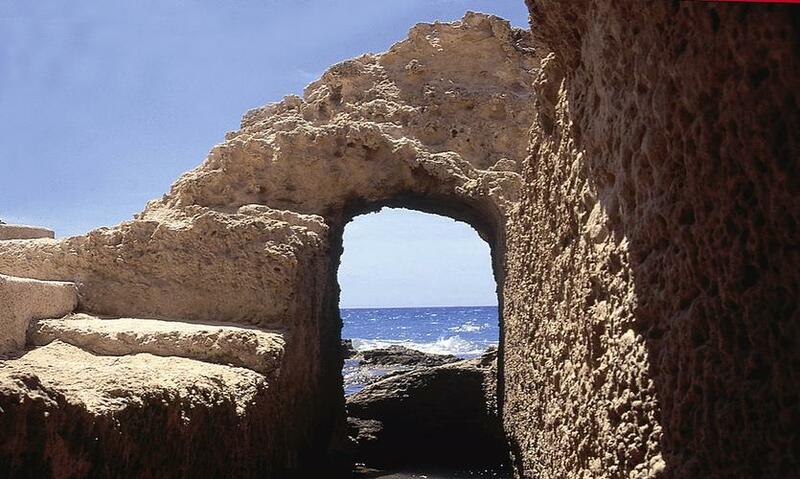 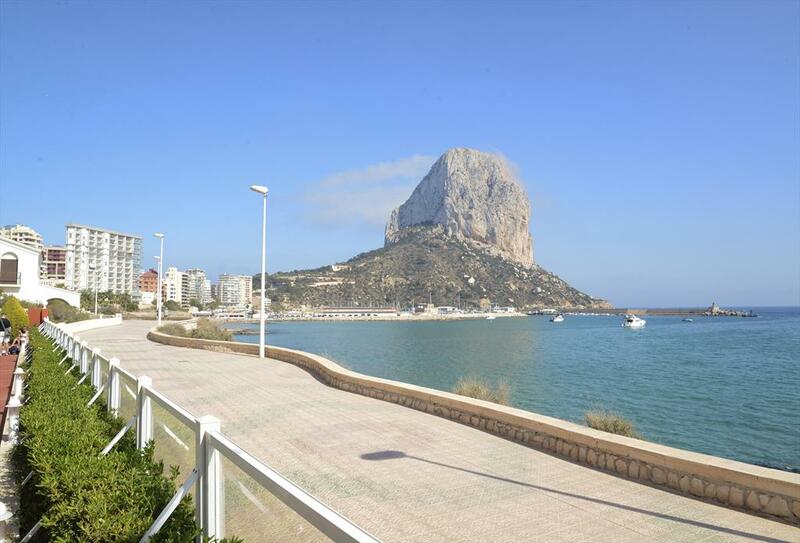 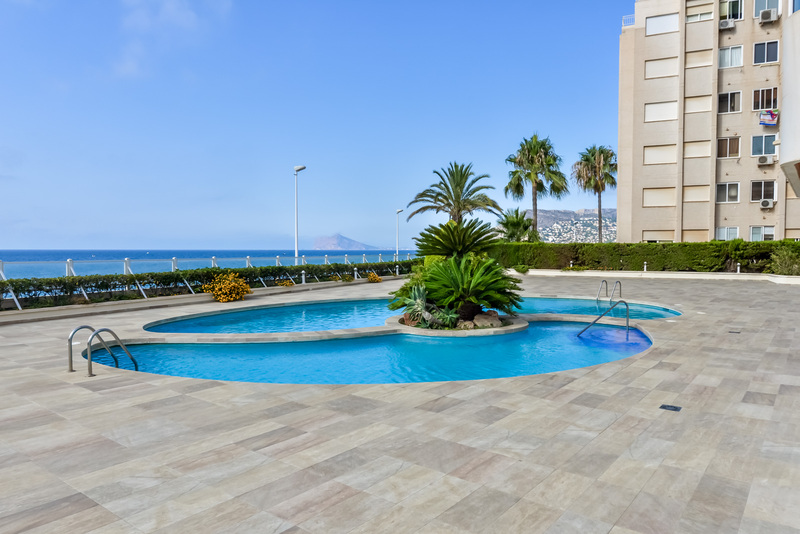 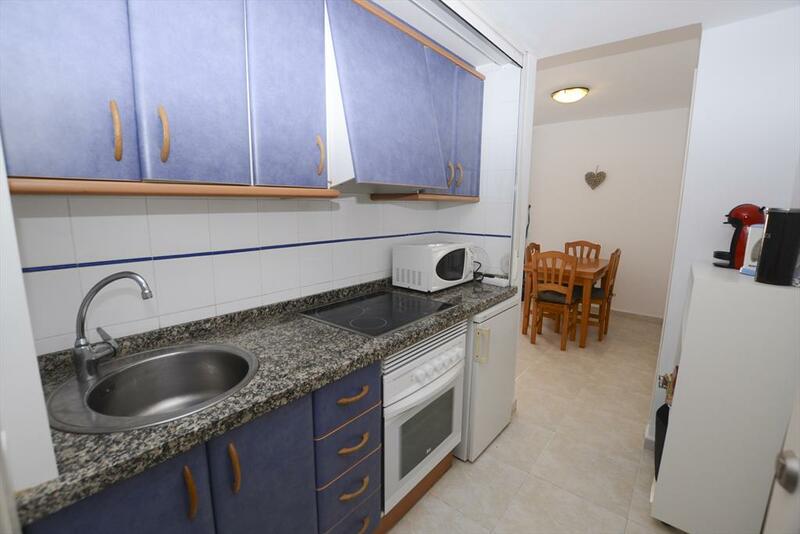 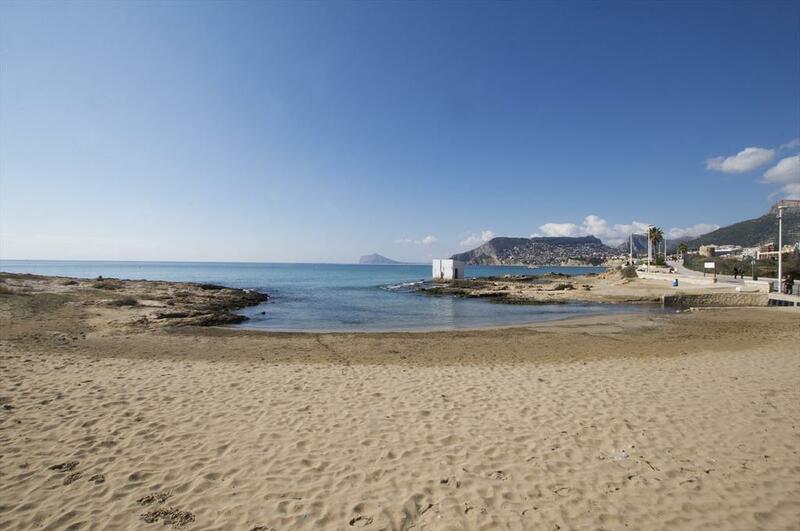 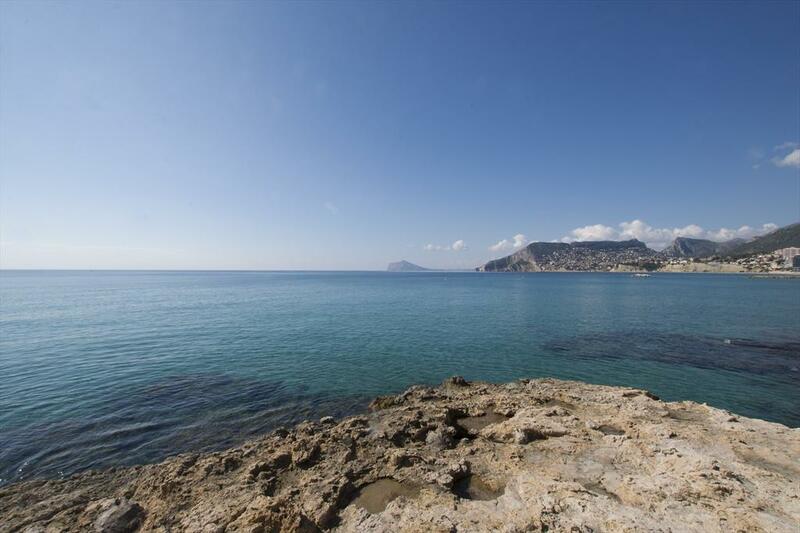 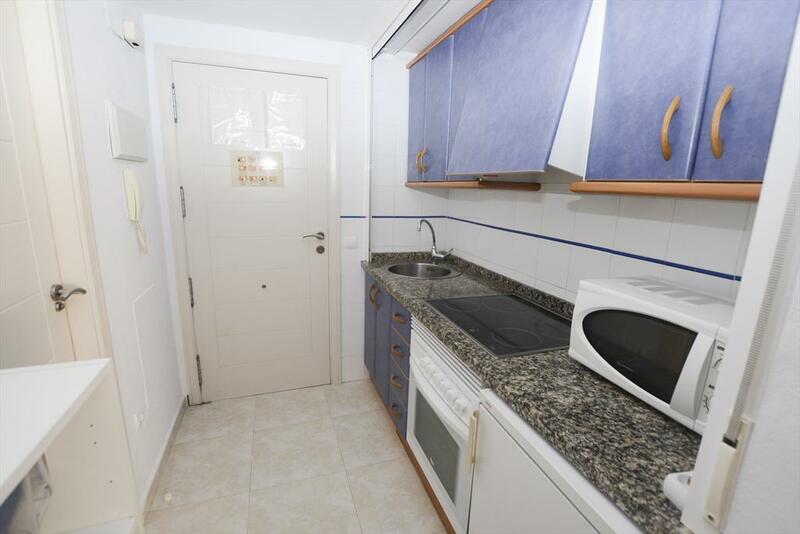 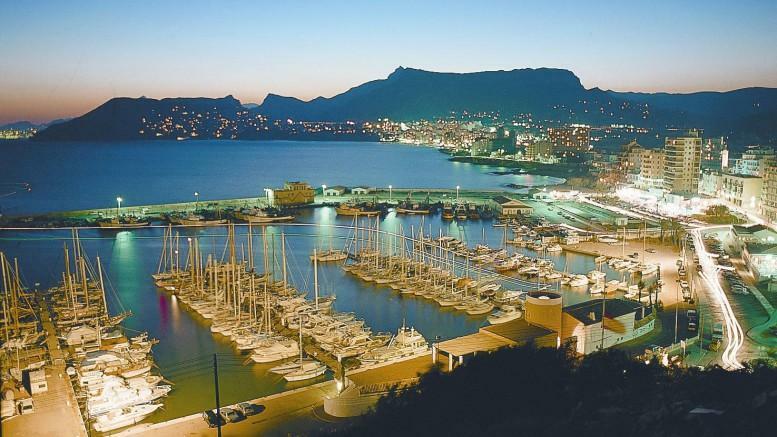 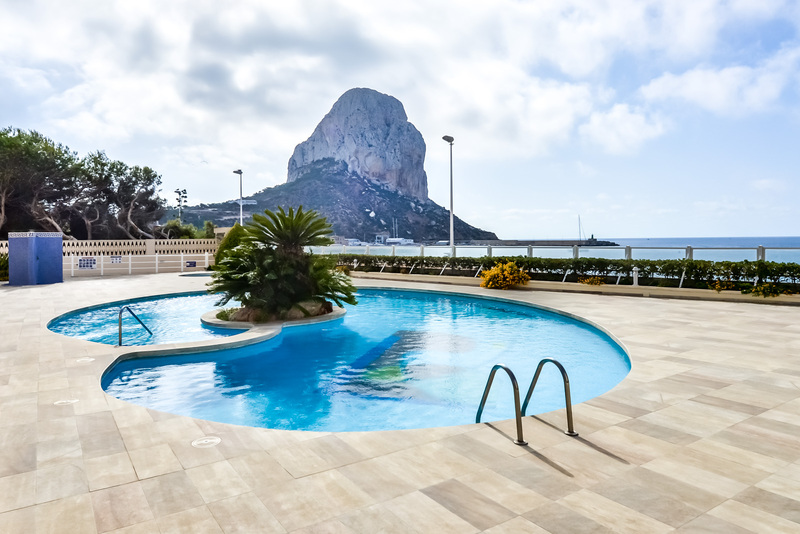 Holiday apartment in Calpe (Costa Blanca) with capacity for 3 people. 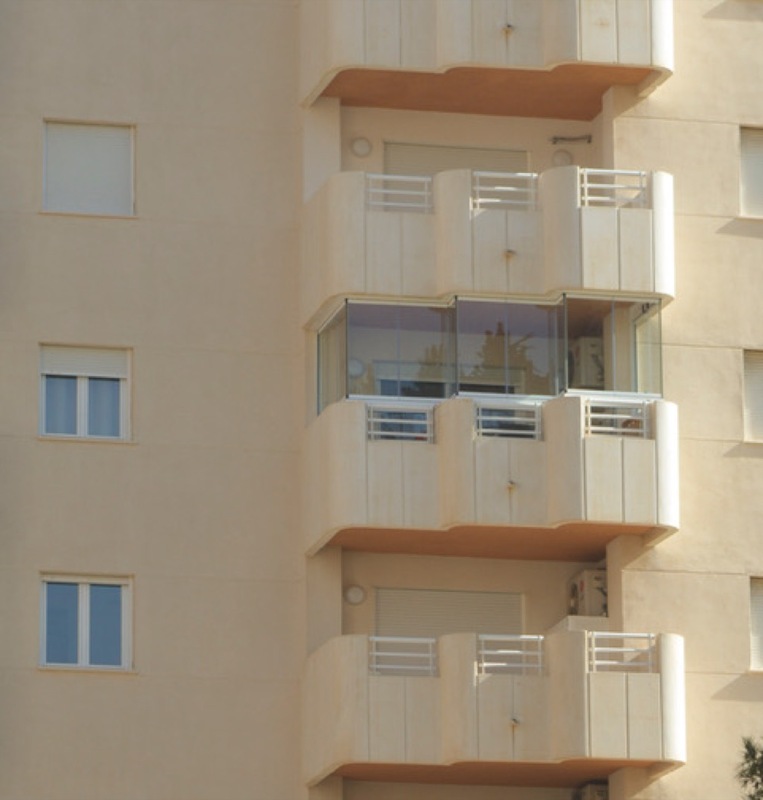 The apartment is located on the 4th floor. 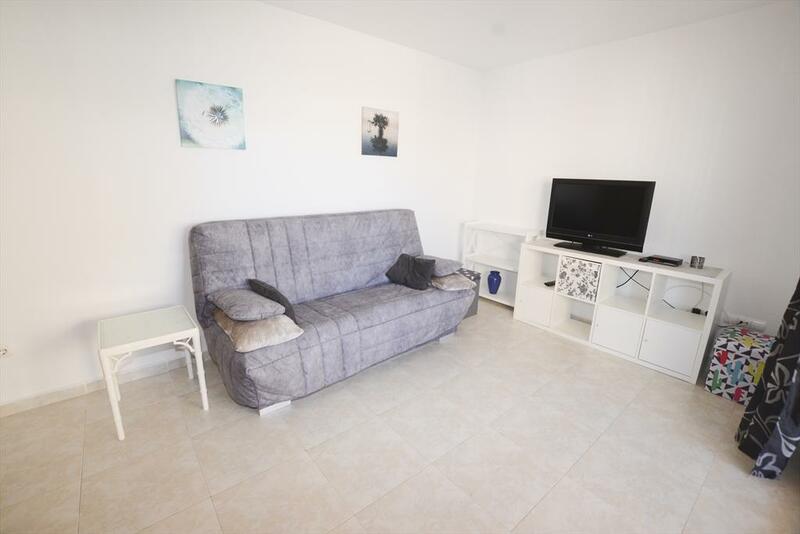 Very bright living-dining room with Satelit TV Astra 19 and access to the terrace. 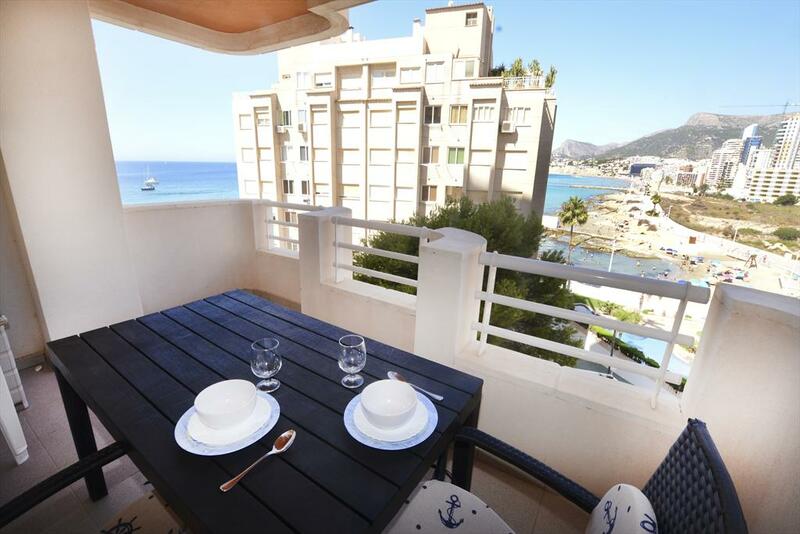 Closed terrace with beautiful sea views.